Add a full size pocket knife to your EDC rotation with the Tidioute Cutlery #97 from Great Eastern Cutlery. 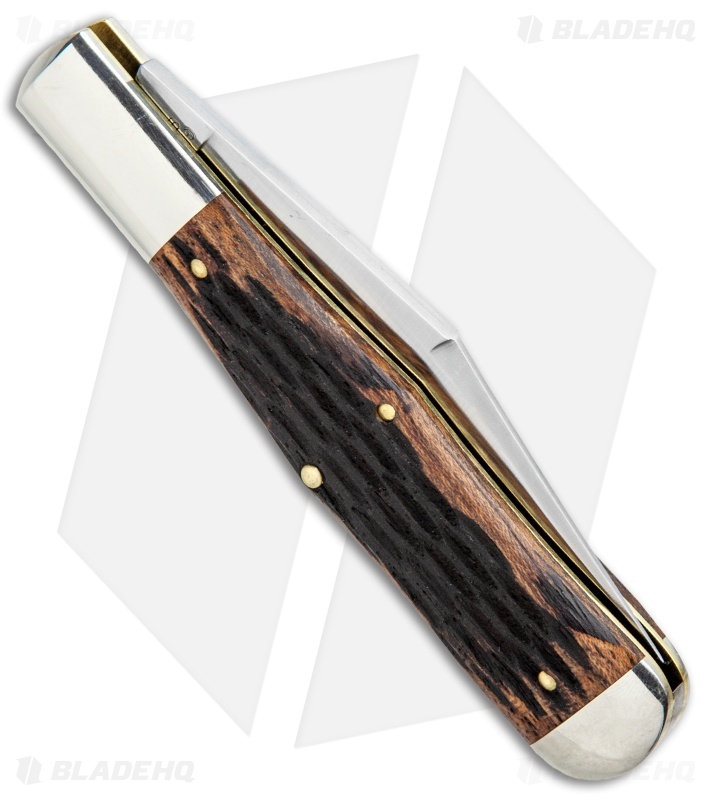 This Allegheny model is built with a large clip point blade, jigged Brazilian Cherry Wood handle scales and nickel silver bolsters. 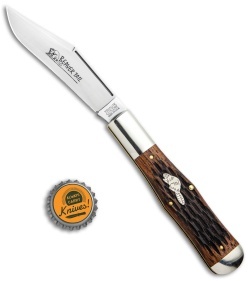 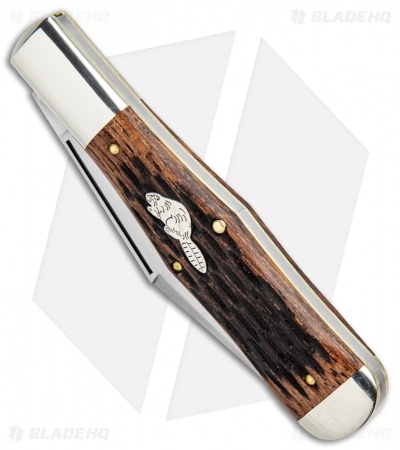 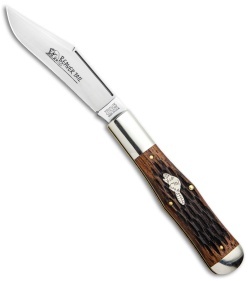 It features a silver beaver inlay with a beaver laser engraving on the blade. This particular #97 is a Pattern Production Premier, meaning that it is the first design of the #97. The Tidioute model #97 a classic pocket knife design with a modern Great Eastern Cutlery build.